(Yicai Global) Feb. 1 — China will add a further eight areas to the parallel-import car pilot program to augment the existing nine pilot areas, China’s commerce ministry (MOFCOM) said today. China will also build an after-sales service system to propel the auto market towards higher-quality development, MOFCOM spokesman Gao Feng said at a press conference today. The eight new pilot areas are Manzhouli in the Inner Mongolia Autonomous Region, Zhangjiagang in Jiangsu province, Zhengzhou in Henan, Yueyang of Hunan, Qinzhou in the Guangxi Zhang Autonomous Region, Haikou in Hainan, the centrally-administered city of Chongqing and Qingdao in Shandong. 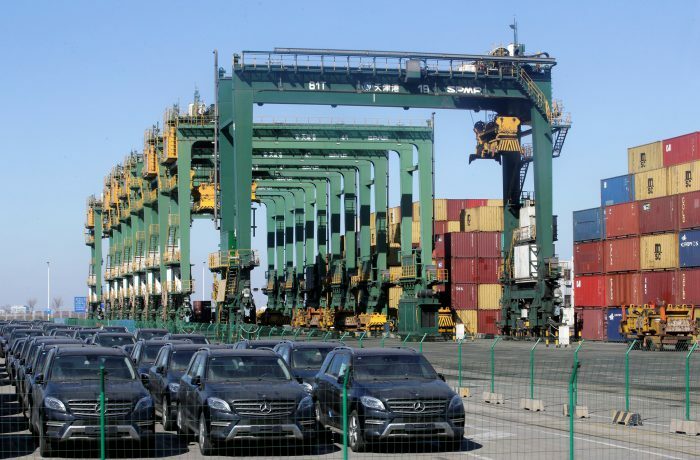 China started to pilot auto parallel-imports in February 2016, and achieved remarkable results in this regard last year, Gao Feng noted. 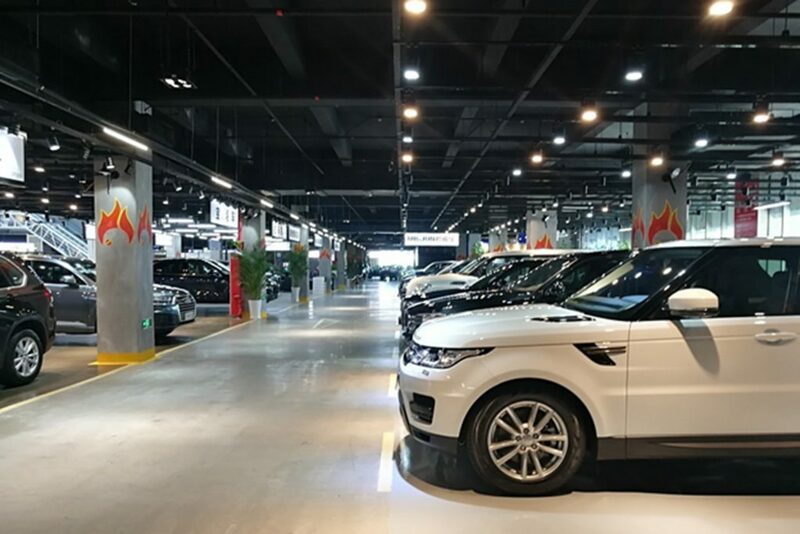 Nearly 100 enterprises in the nine pilot areas brought in 136,000 vehicles last year for an annual rise of over 100 percent, with the number of models involved rising by 30 annually to 180. 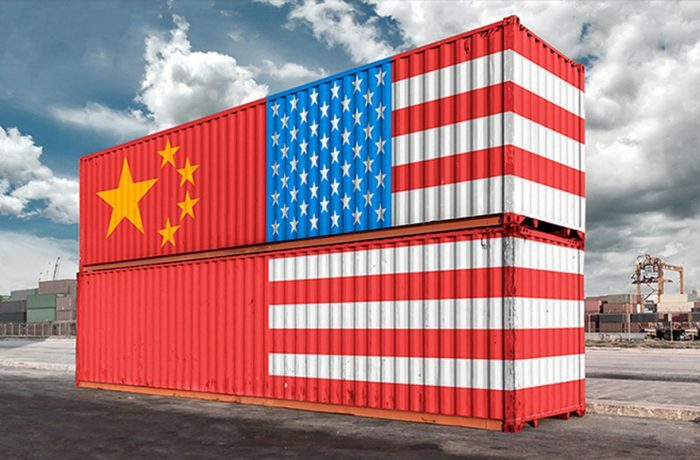 ‘Parallel-import cars’ refers to those purchased directly by dealers from overseas markets and introduced into the Chinese market for sale without authorization from manufacturers. In this way, the price of imported cars can fall by at least 15 percent, thus expanding the selection available to Chinese consumers. 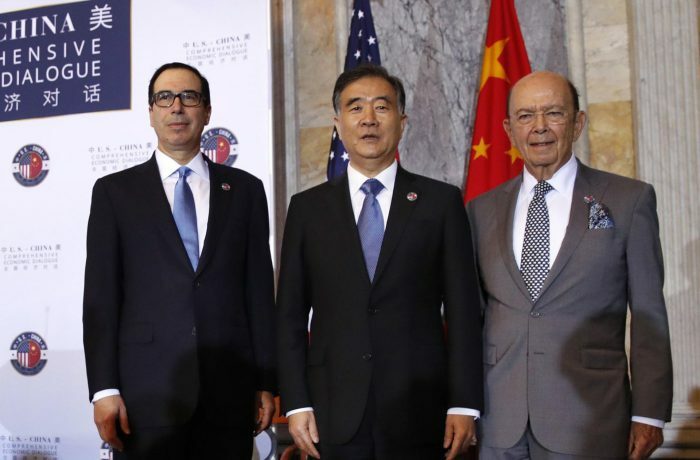 Shanghai, Tianjin, Fuzhou in Fujian province, and Shenzhen and Huangpu in Guangdong province formed the first batch of cities to pilot parallel-imports of cars from February 2016, while another four pilot areas, including Chengdu, Sichuan province, Xinjiang Uygur Autonomous Region, Dalian in Liaoning and Ningbo in Zhejiang made the later list.